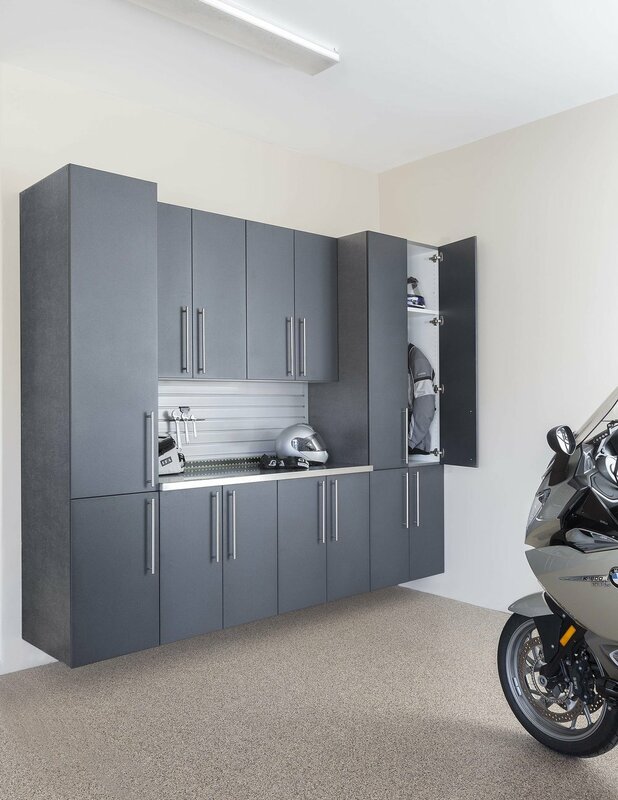 Interior Door & Closet Company (IDCC) offers a variety of closet organizers and walk-in closets that suit your needs and design requirements. We offer free in-home consultations and can fulfill your closet organizer installation needs throughout Orange County. Please request more information or call us now at 888-287-4211 for a FREE consultation. At the Interior Door and Closet Company, our interior design experts take a systems engineering approach in assessing your needs and helping you develop a meaningful use of space for your belongings. 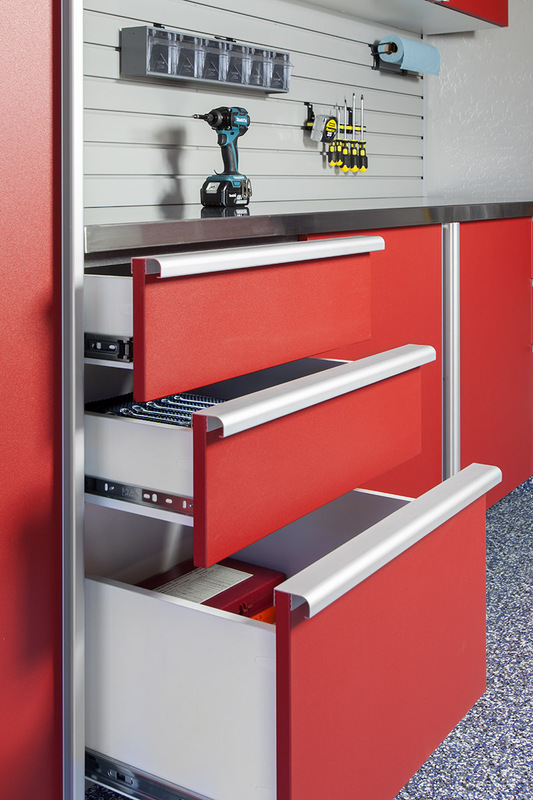 We use visual tools to show you a range of solutions that keep your specific storage needs, and your budget in mind. We are confident that you will be delighted with our service, product quality and competitive pricing. Do you live in Orange County? 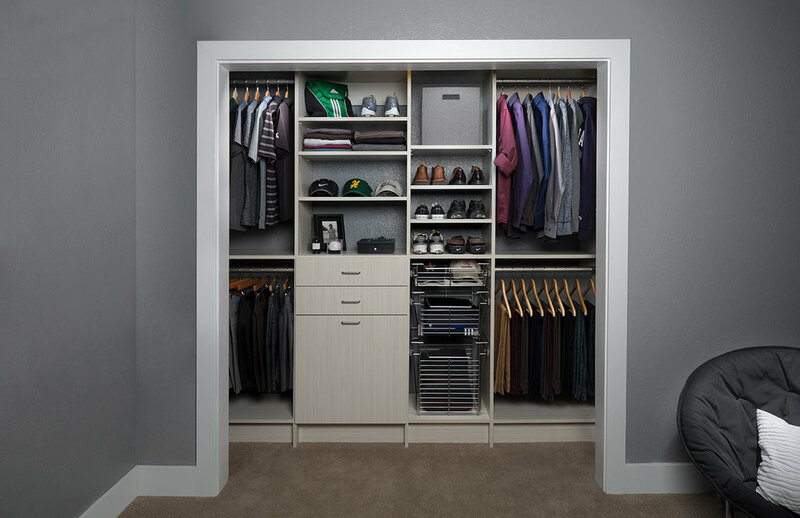 Call us today at 888-287-4211 for your free in-home closet organizer consultation, and let us create the walk-in closets and reach-in closets you always dreamed of.